With just a few set-up changes to make in time for qualifying, it was a relatively leisurely morning for the team. “We don’t really run qualifying set-ups like some of the other teams do, we like to get the car ready for the race,” explained Jonathan France. As a result of losing the opportunity for some fast laps, Cunningham would start Saturday evening’s race from eighth place, a 1:07.188 hardly representative of what the car could do. In the early evening the news for Embassy improved slightly, for they would move up two places before they even took up a grid place. LNT withdrew its two TVRs from the race, and seemingly from the rest of the championship. If the omens looked much better for Sunday’s race by virtue of Ben’s excellent qualifying performance (and Neil’s selfless act, of course) then Embassy still made the best of a less-than-ideal situation for Saturday evening’s race. 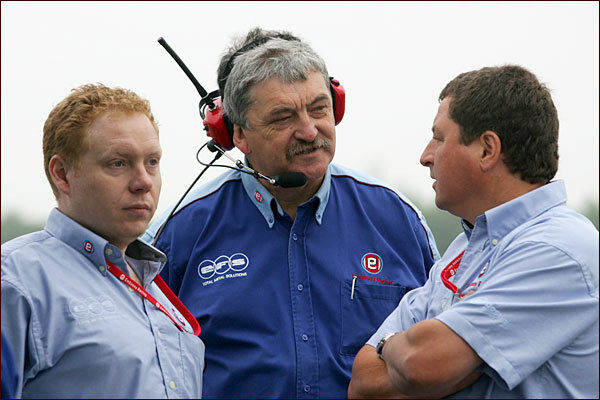 With the LNT TVRs already loaded onto the truck as the start procedure commenced, their official withdrawal meant there was no need for embarrassing Indianapolis F1-style gaps on the grid, and Neil Cunningham found himself on the third row after all. 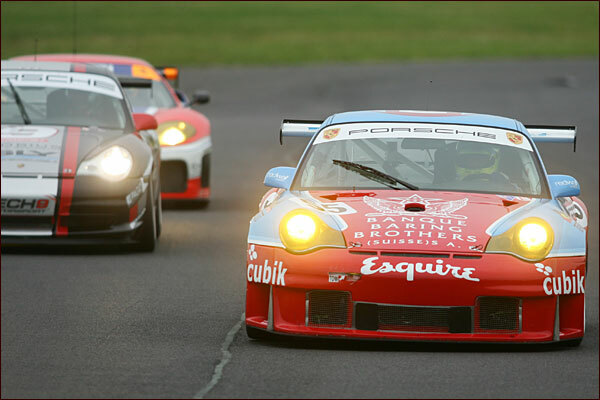 An incident on the formation lap for the Jones twins’ Porsche meant that Neil would start effectively from fifth place – up three places already from a troubled qualifying session. 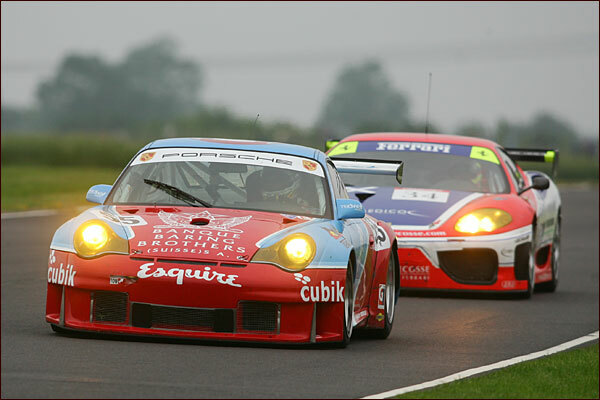 The GT2 class was looking rather sparse however, and when the RJN Nissan refused to move off the line at the start of the green flag lap, it looked like Embassy couldn’t finish any lower than fifth whatever happened. Attempts to recover the Nissan were not speedy enough to avoid a second green flag lap, but as the race started for real, the Nissan was able to re-join at the back, though it would not really feature at the sharp end of the race. 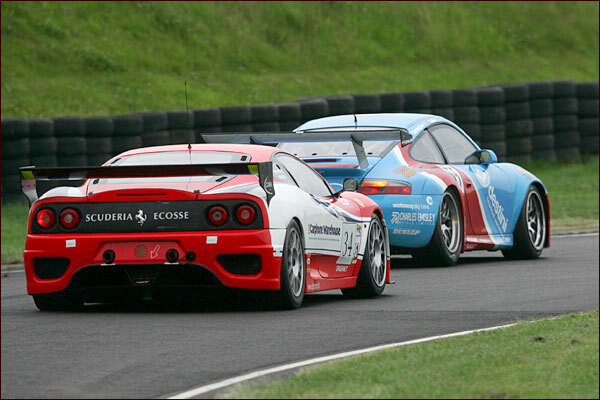 Cautious was not a word suitable for use for Niarchos and Jordan on lap two, the Ferrari leaning on the Porsche at Camp Corner, making contact a couple of times and pitching Niarchos into a lurid spin just in front of the line. 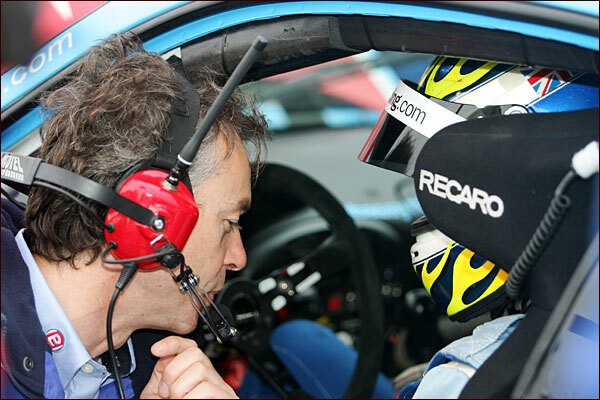 Neil Cunningham inherited fourth as a result, but despite a light puff of smoke from Jordan’s wheelarch where it was fouling the tyre, the Eurotech Porsche maintained its advantage over the Embassy example. 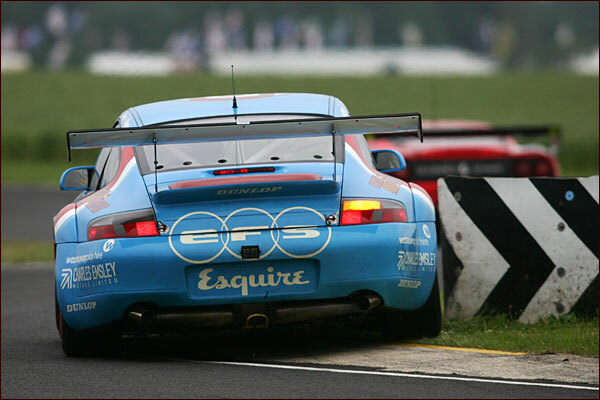 The Embassy RSR moved into third place just a few laps later when Keen, having just taken the lead, had to pit - some grass in the Mosler’s many vents needing clearing if Eclipse was to stand any chance of not overheating the engine. 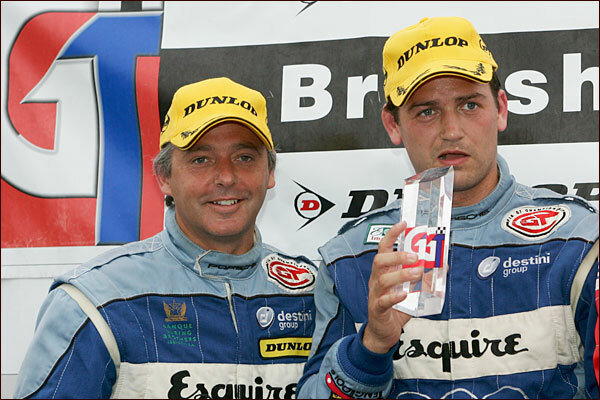 Kinch re-took the lead as a result, and was six seconds ahead of Neil Cunningham. The gap between Cunningham and Jordan started to fall, sure enough, and Neil had kept in touch with the leader too, being less than seven seconds behind the leading Ferrari as the driver change window opened.